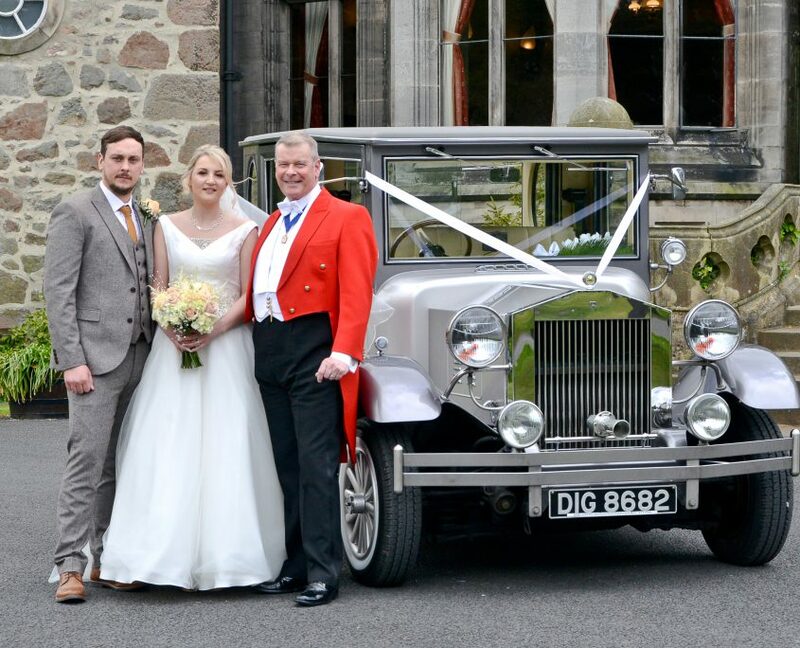 As your toastmaster I will ensure your celebration runs as smoothly as you would wish, allowing you the freedom to relax & thoroughly enjoy your day. 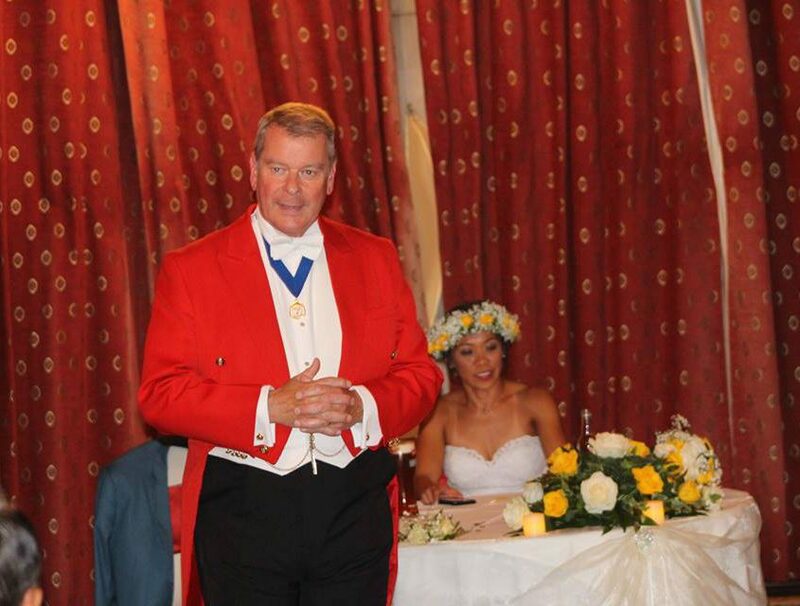 My knowledge as a toastmaster will ensure correct procedures, etiquette and protocol to ensure your occasion runs with precision. 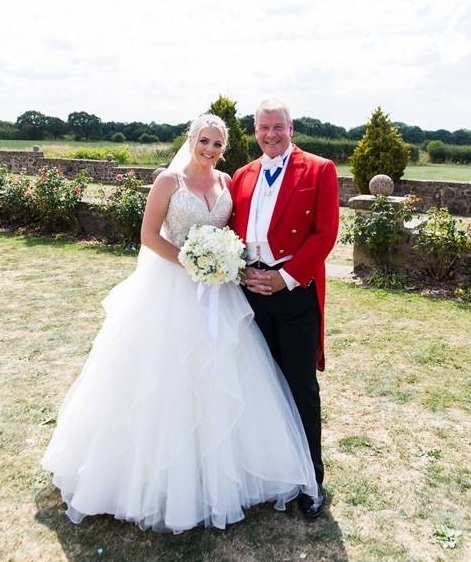 As a former Bugler in Her Majesty’s Royal Marines I am trained to the highest ceremonial standards and I would be pleased to officiate at your function and help you enjoy a truly memorable occasion. 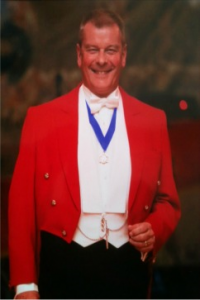 Ladies & Gentlemen, Your Toastmaster is……………. Happily married to Pam, father of three and grandad to seven. Retired from full time employment at Royal Mail as a Health & Safety Officer. A Justice of the Peace on the Lancashire Bench for 10 years. 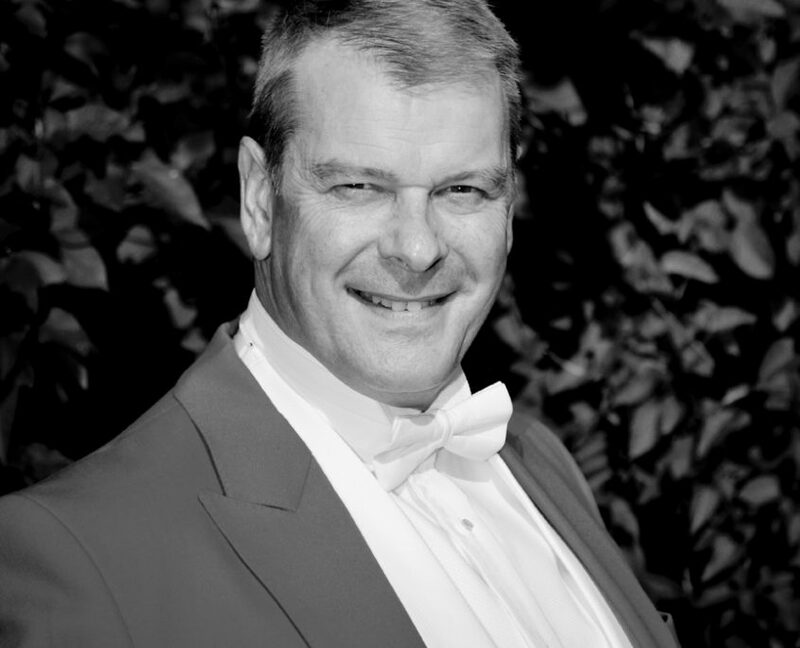 Chairman of the Blackpool, Fylde & Wyre Branch of the Royal Marines Association. I hope I find you well. You came to mine and Martin’s wedding on the 27th July at Beeston Manor ☺️. I just wanted to write and say an absolutely massive thank you to you for being a part of our wedding day. Everything ran like clockwork and there was not a thing I would change about our special day. The whole thing was magical from start to finish and a big part of that was down to you. We didn’t feel rushed in any way or that we missed anything as the day unfolded. All of our guests commented on the amazing job you were doing. I was definitely glad to have you by my side what with all the tissues I needed!! Haha. It was truly the most amazing day of my life and I am so glad you were there to share it with us. I’ve attached a photo that Jo took of us on the day as I thought you’d like to see it. ☺️ It’s fabulous!